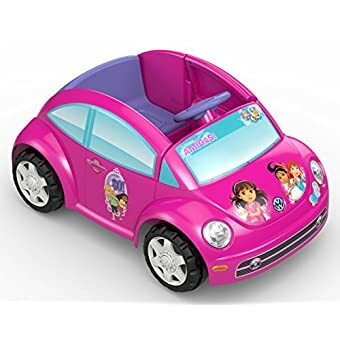 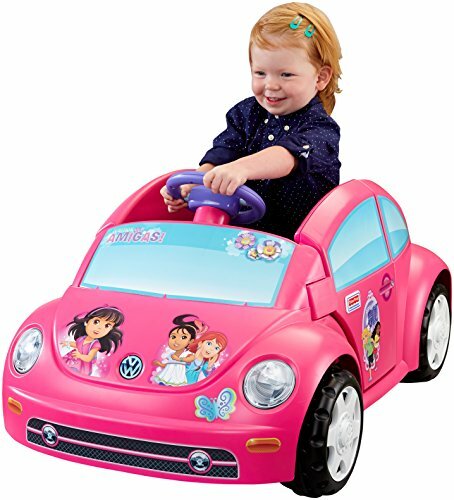 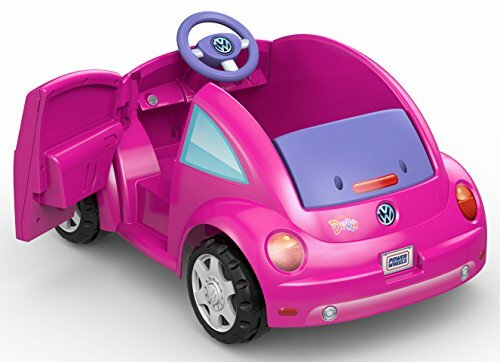 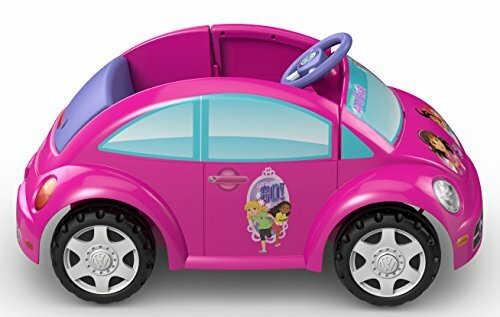 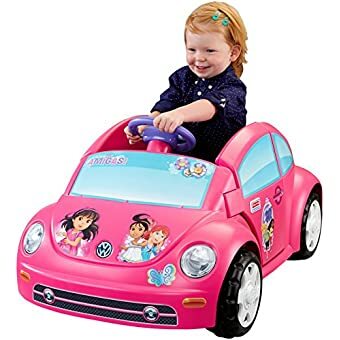 Drive into all kinds of imaginative adventures with the Power Wheels Dora Volkswagen New Beetle. 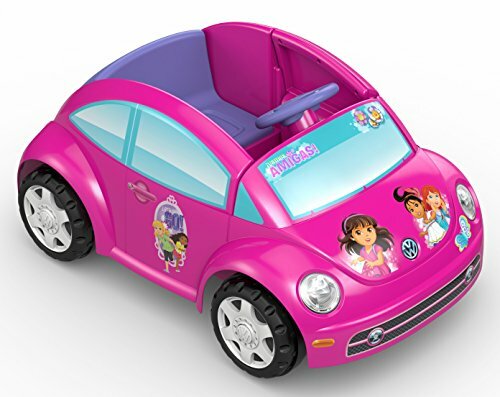 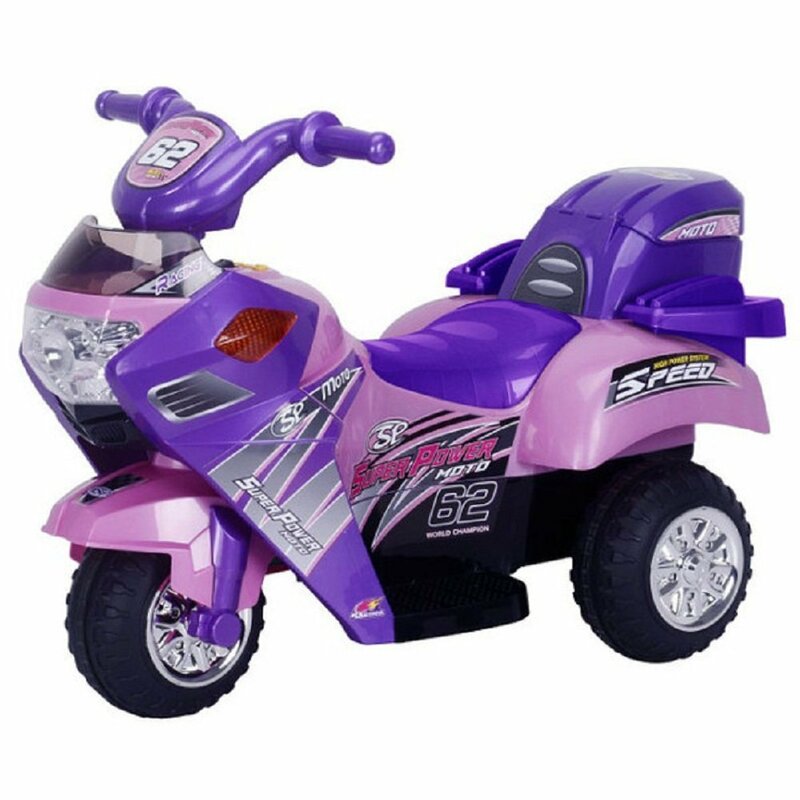 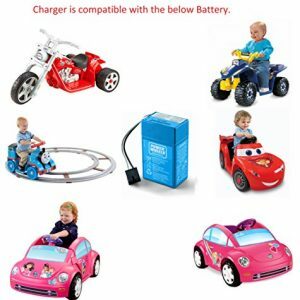 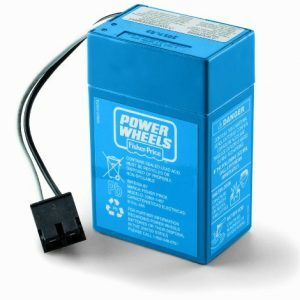 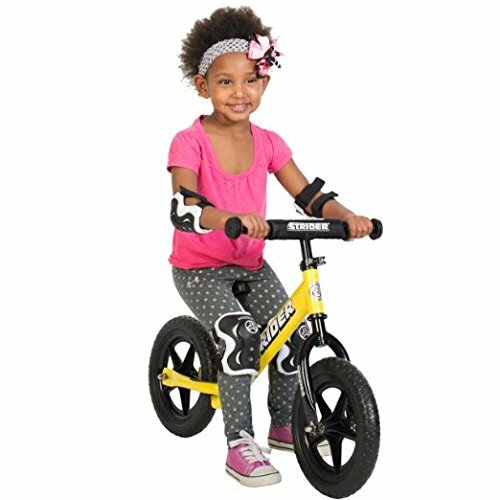 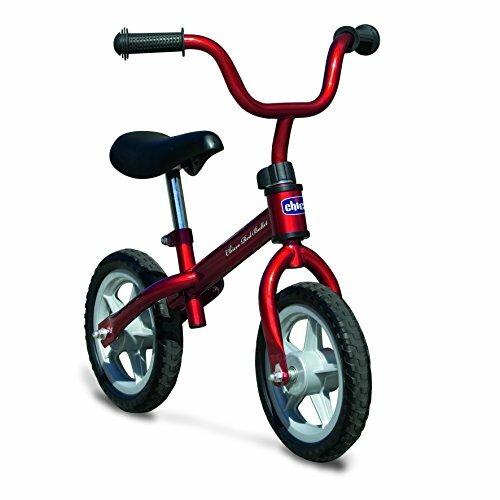 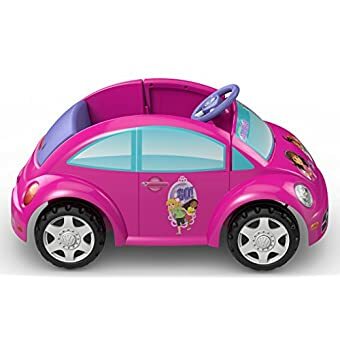 The distinctive Dora colors and graphics on this battery-powered vehicle really rev up the fun for your little one. 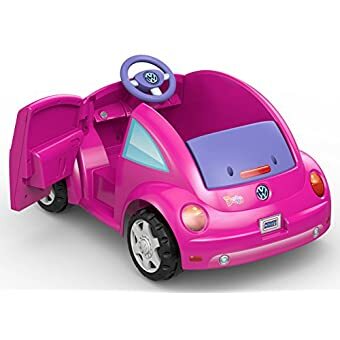 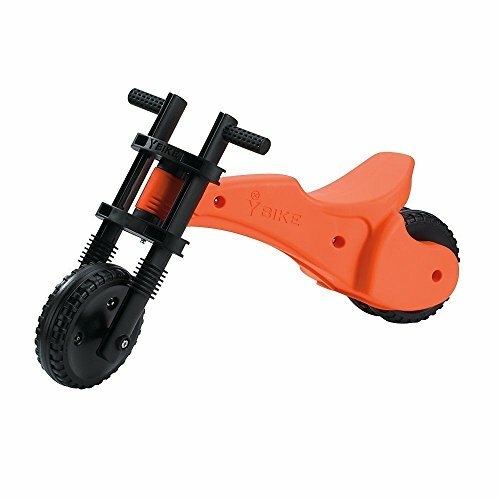 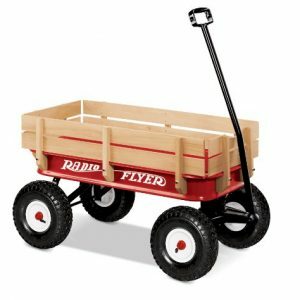 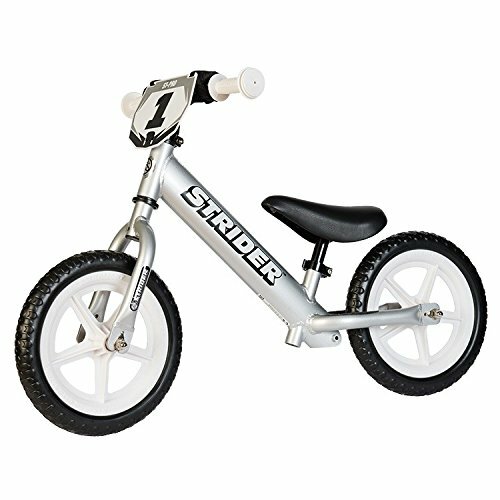 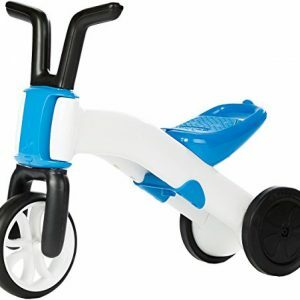 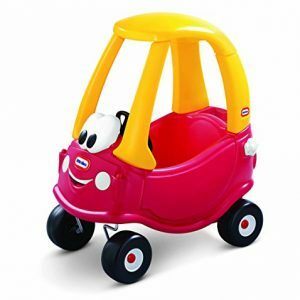 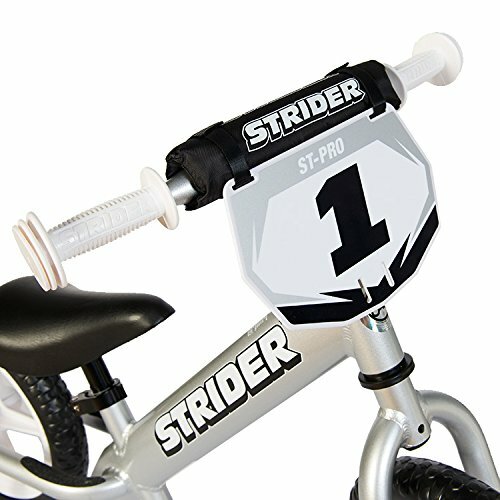 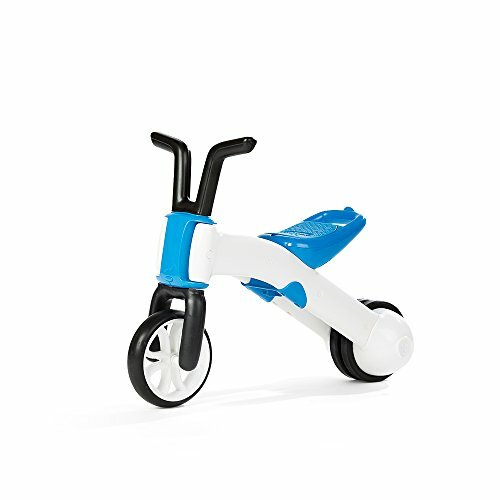 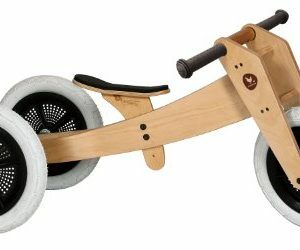 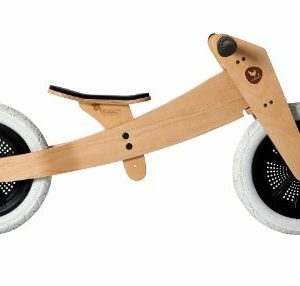 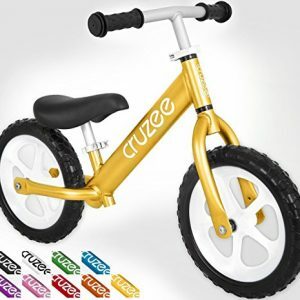 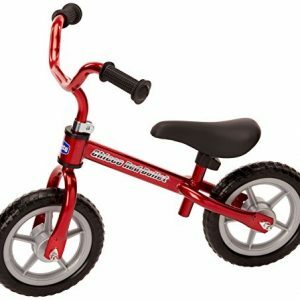 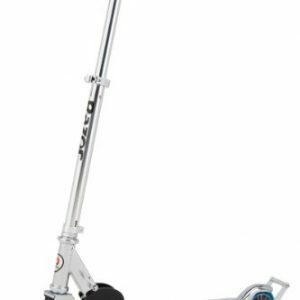 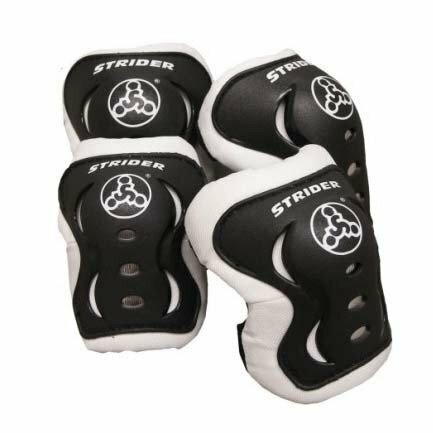 Designed for outdoor excursions on sidewalks, driveways and grass, kids will love the working driver side door and the fun but safe speed of 2.5 mph (4 km/h) max. 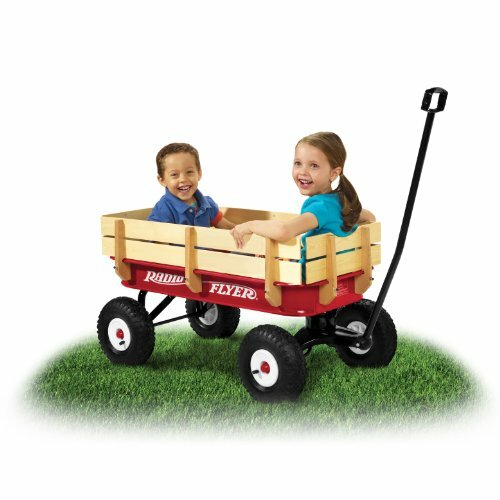 in forward and reverse. 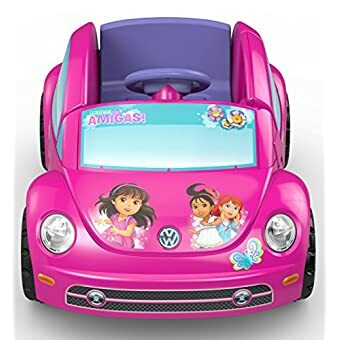 So where will their imaginations (and Dora) take them today?. 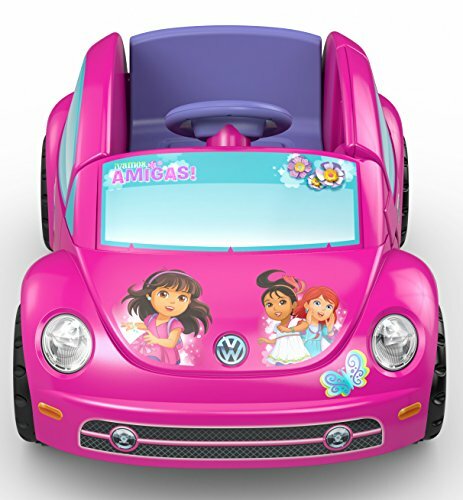 Where will their imaginations (and Dora) take them today?